It is always fun to explore Indie beauty brands. 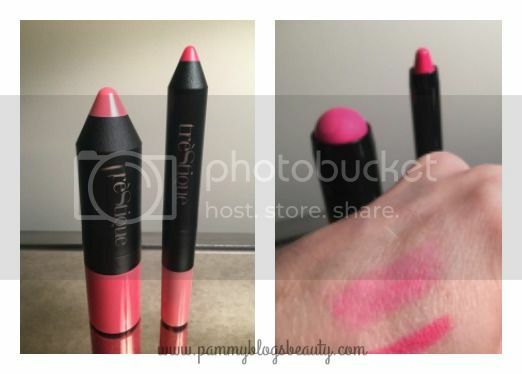 I get especially excited when I discover an Indie beauty product that is really innovative or fun. This is exactly how I feel about the items that I tried from treStique! 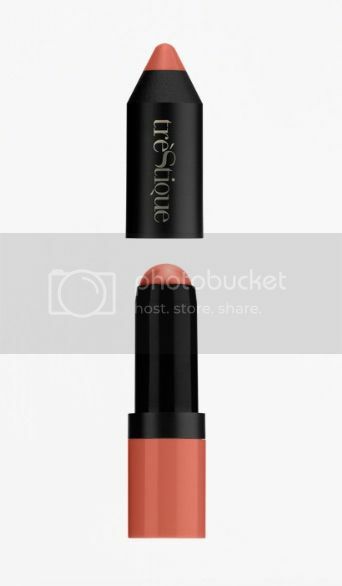 treStique is a new indie beauty brand. 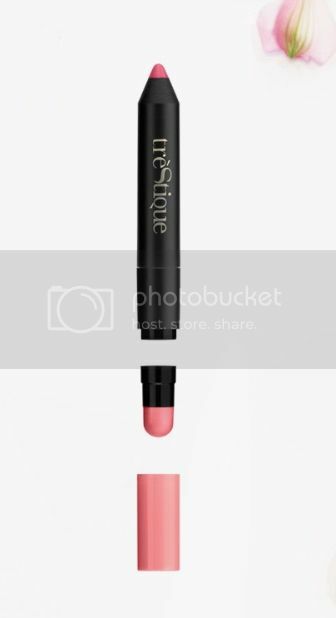 treStique's products are 2-in-1 multifunctional crayons that are designed to simplify your makeup routine! 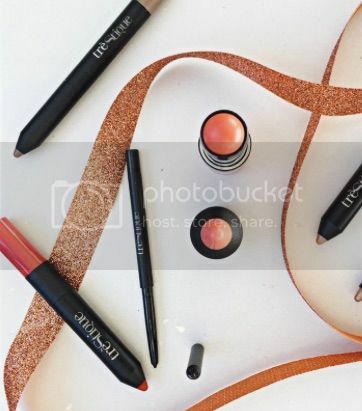 treStique's products for for the lips, eyes, or face. The packaging of the treStique items is just too cute: they are in pencil-like tubes with a handy snap magnetic closure.